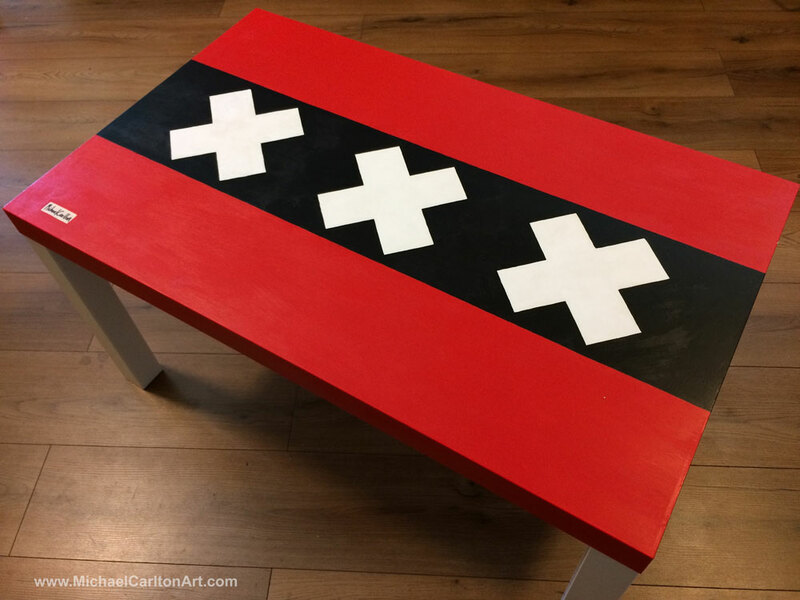 Stickers and hand-painted items featuring the City of Amsterdam Flag available in a wide variety of custom-made sizes. 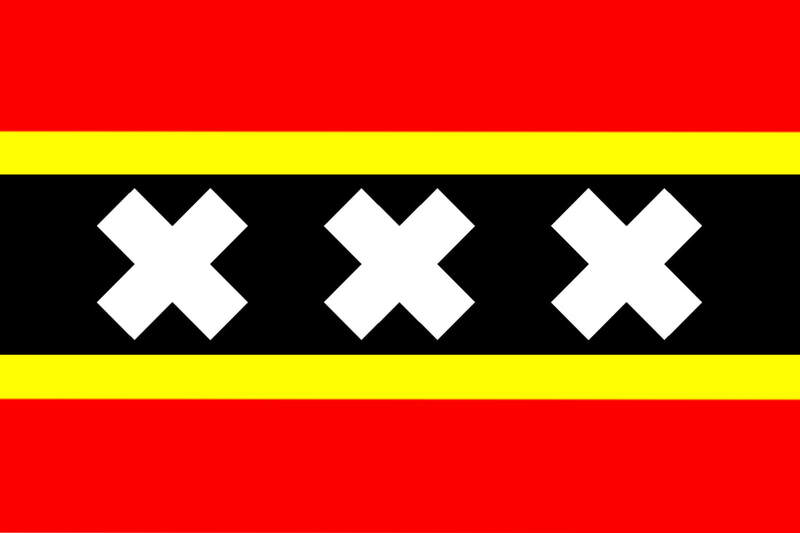 multi-national diversity of the Amsterdam population. backdrop of a Michael Carlton-style design. 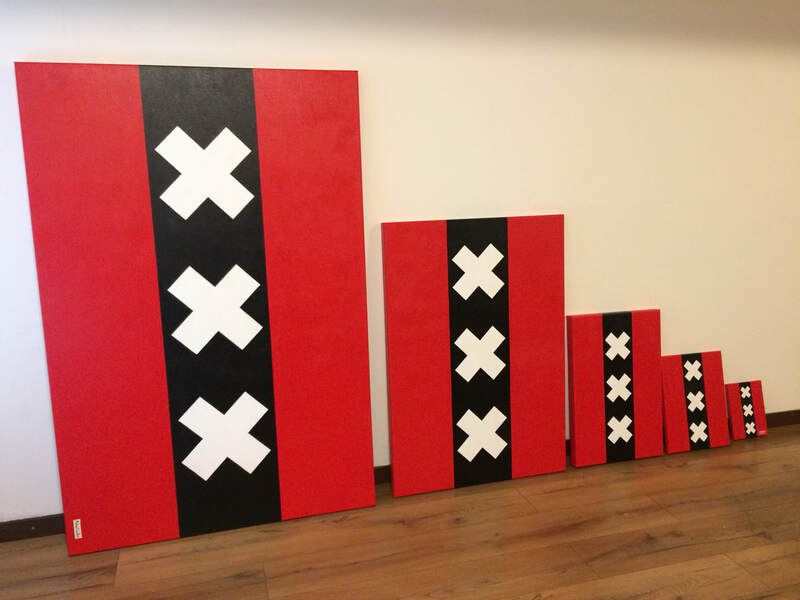 from 18cm x 24cm up to 150cm x 100cm. Click on the links below to see what's available - or get in touch to place an order or arrange a Private Viewing. 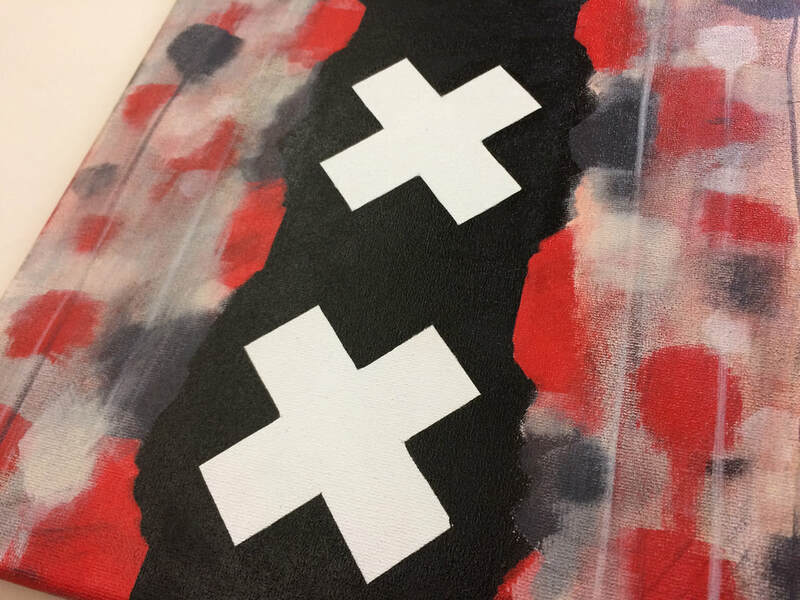 ...or follow the latest Amsterdam Flag photos on Instagram @amsterdam_flag.